A Distiller's Reserve is generally a non-age statement release of specially selected casks by the master distiller. 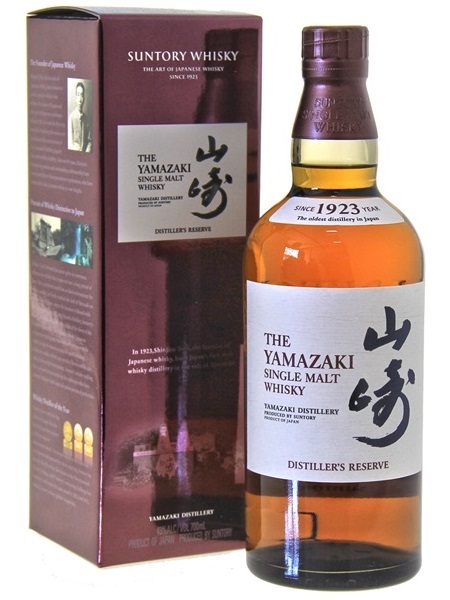 Suntory currently have two Distiller's Reserve Releases, one from their Hakushu distillery and this single malt (~€63) from the older Yamazaki Distillery. Suntory's master distiller, Shinji Fukuyo selected wine, sherry and mizunara casks for this 2014 release which is bottled at 43% ABV.